Town Center Community Association will hold its Annual Holiday Craft Fair at Historic Oakland. This is a juried event featuring handmade crafts and gifts from 40+ vendors. 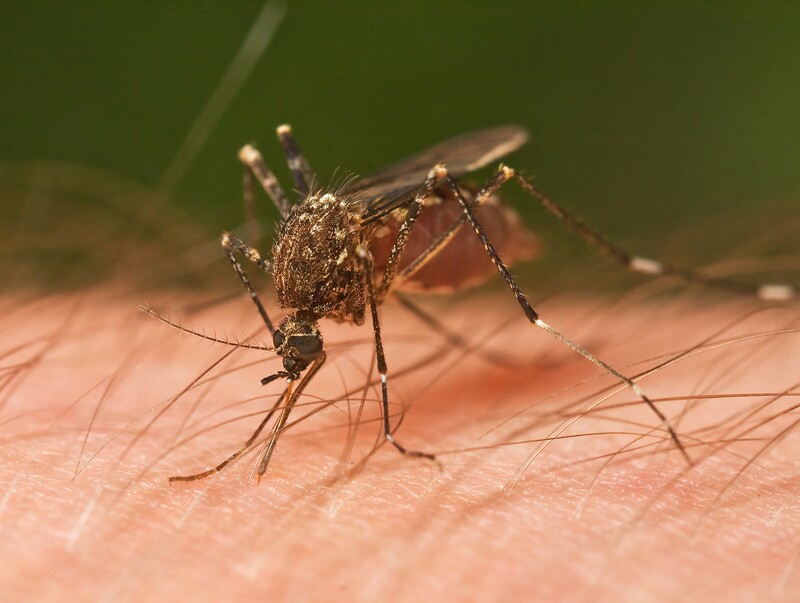 Town Center Community Association is hosting a Tick and Mosquito Prevention Information Session presented by Columbia Association on Friday, May 18 from 7-8 pm at Historic Oakland, 5430 Vantage Point Road. Residents will learn about ticks in the area, tick prevention techniques, and how to spot the symptoms of Lyme disease. This summer is predicted to be a bad year for ticks, so join us and learn ways to protect you and your family from tick-borne diseases. 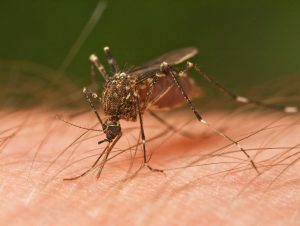 You will also learn some interesting facts about mosquitoes, and how to combat mosquito breeding in your neighborhood. Added to the conversation is the Lanternfly, an invasive species expected to come to Maryland this summer. Learn what to look for with this pest. Although this is a free event, seating is limited, so please register now. For more information, contact Town Center at 410-730-4744 or tom@columbiatowncenter.org. Come and join us for a wonderful luncheon, Viola music performed by Vasili Frankos and a presentation by Tom Mungo on the history of Historic Oakland from its concept in 1810 to present. Find out why Charles Sterrett changed his surname to Ridgely or why James Rouse chose this for his company’s first headquarters, or how it became the home of a Maryland militia. Tickets are free to Town Center residents but please bring canned goods for the Grassroots kitchen. Guests of Town Center residents are welcome to accompany you for $5.00. This event typically sells out so register now. Yard Sale spaces are FREE but must be reserved in advance. please LIKE and SHARE this event on our Facebook http://www.Facebook.com/TownCenterCommunityAssociation. IMPORTANT: LITTLE PATUXENT PKWY ROAD CLOSURE SCHEDULED TO BEGIN MONDAY, JANUARY 16, 2017. ELLICOTT CITY, MD – A Howard County construction project to install a water transmission main along Little Patuxent Parkway in Columbia is underway. The project will include the installation of approximately 9,000 linear feet of 36-inch water pipe to provide redundancy to the Howard County water distribution system. The majority of the work will take place along the southbound shoulder of Little Patuxent Parkway between South Entrance Road and Columbia Road. Weather permitting, the project is expected to be completed by late April 2017. A portion of southbound Little Patuxent Parkway in the vicinity of the project will be closed from mid-January 2017 to mid-March 2017. During the closure, traffic will follow a marked detour using Governor Warfield Parkway. Flagging operations will be in place to direct traffic as needed, and signs will be posted to alert motorists of the construction. For questions or concerns about Capital Project W-8296, contact Lisa Brightwell, Public Works Customer Service, at 410-313-3440 or emailpublicworks@howardcountymd.gov. Posted in business, columbia4 Comments on IMPORTANT: LITTLE PATUXENT PKWY ROAD CLOSURE SCHEDULED TO BEGIN MONDAY, JANUARY 16, 2017.